At Toowoomba Hyundai, we cater for all of your automotive needs at one convenient location. From purchasing a New Hyundai, Parts and Accessories to Servicing, we take the hassle out of all your motoring needs and ensure everything is as stress-free as possible. Our vision is to grow with our community and provide opportunities such as employment and training to the Toowoomba and Darling Downs regions. We understand how important our customers are and work hard to exceeding their expectations, making it our personal goal that their experience with us is second to none! So don’t settle for second best! 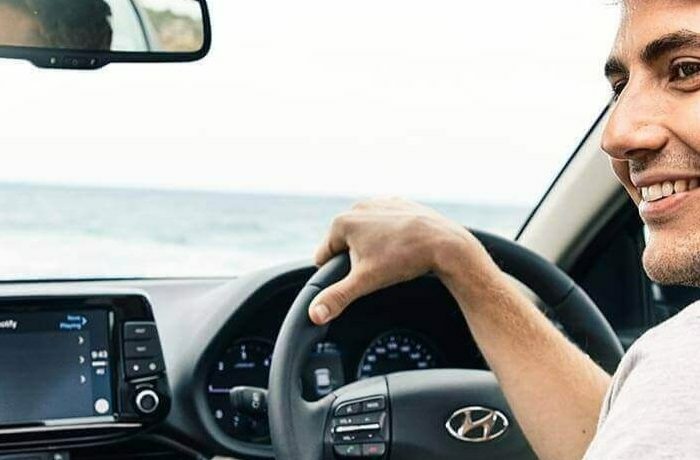 Come and experience the Toowoomba Hyundai difference. For more information about our vehicles or services Contact Us to speak with a member of our team today.